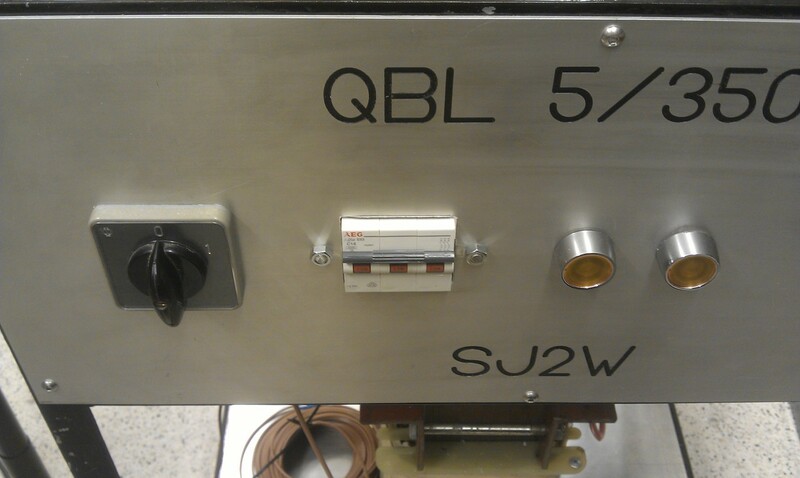 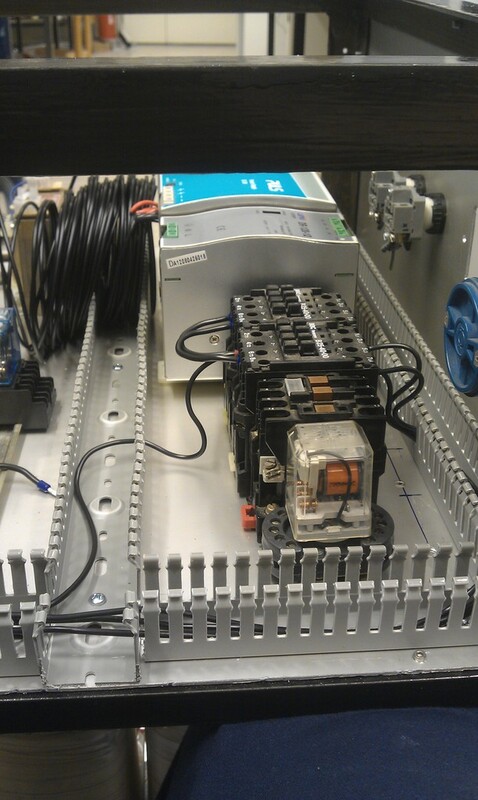 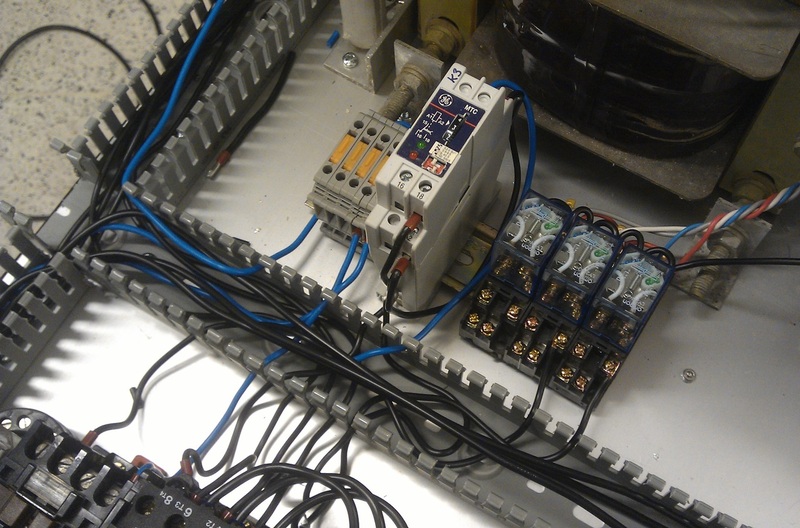 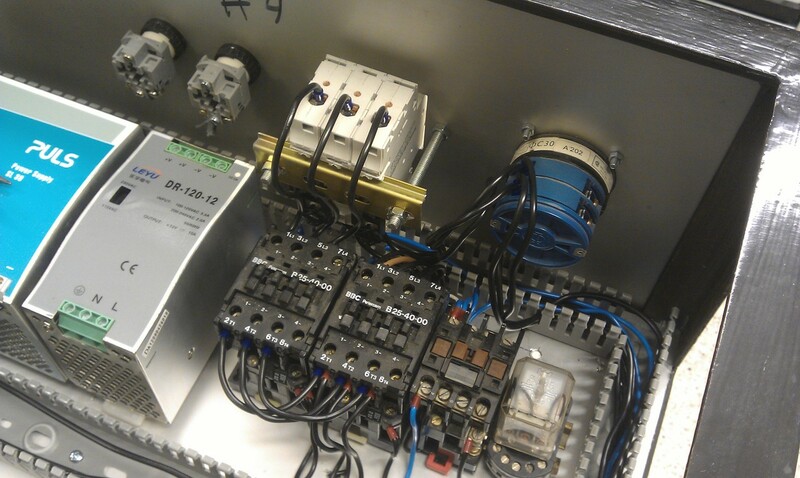 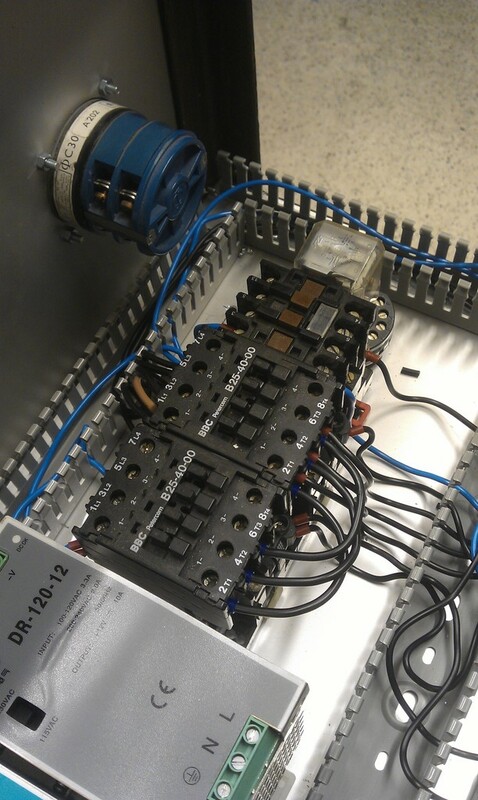 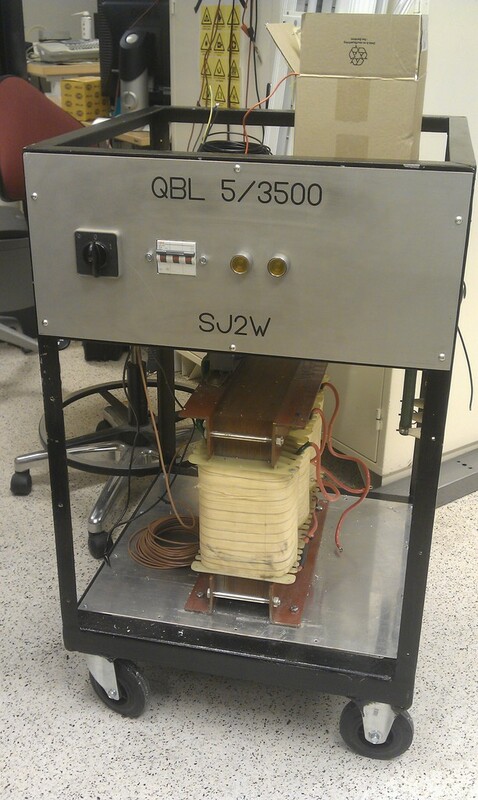 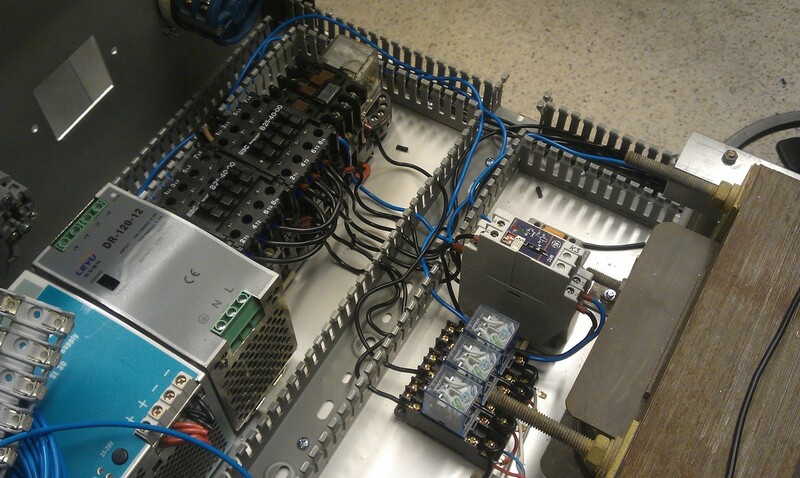 I’ve spent some more time in the labs at work getting more stuff done on the power supply for the QBL amplifier. 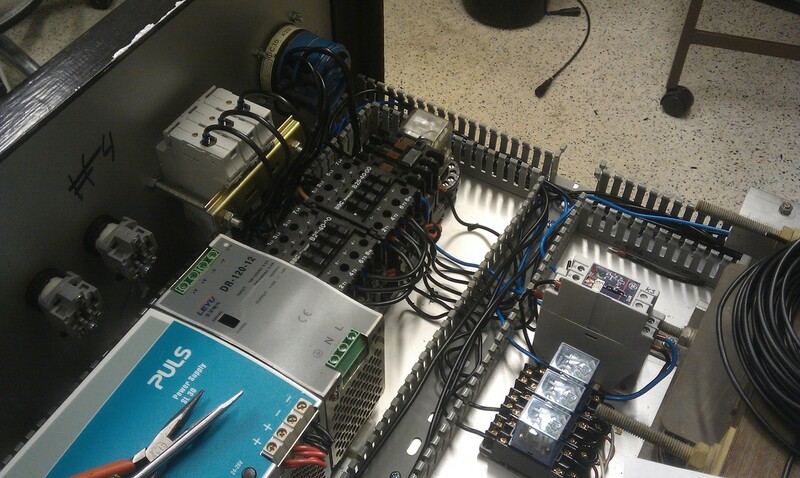 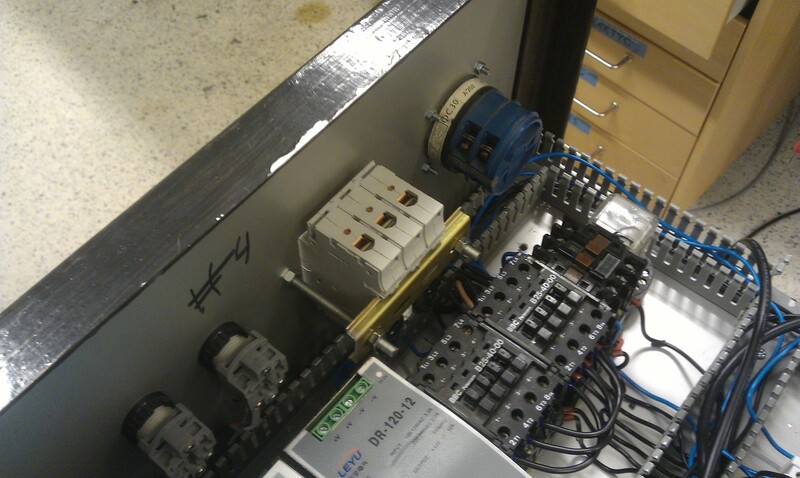 Today I mounted some fuses and also pulled more cables, getting closer and closer to having the power supply done. 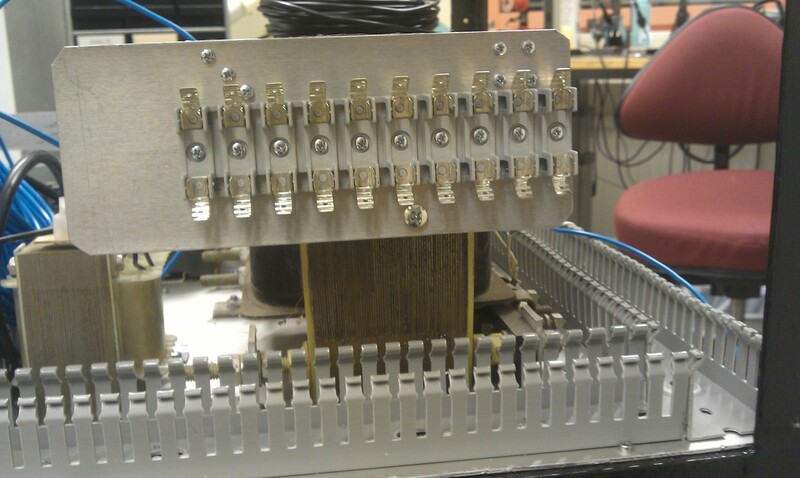 I still need to get the screen transformer that my dad picked up but otherwise I have the parts that are hard to get hold of. 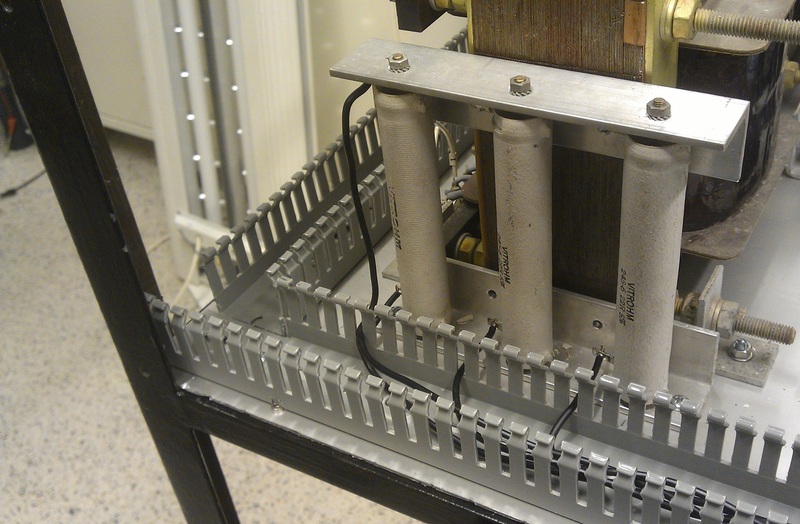 I need to buy a 3-phase 16A type outlet to get the back panel milled up and I might use a regular 3-phase outlet also to connect the fan for the amp which I will put externally so it can be mounted at a suitable location since the amp will be put in the basement @SJ2W in the future.